As the Southern Hemisphere travel season approaches, it’s worth taking a look at current economic conditions, at least for a general idea of costs to be incurred while traveling there. 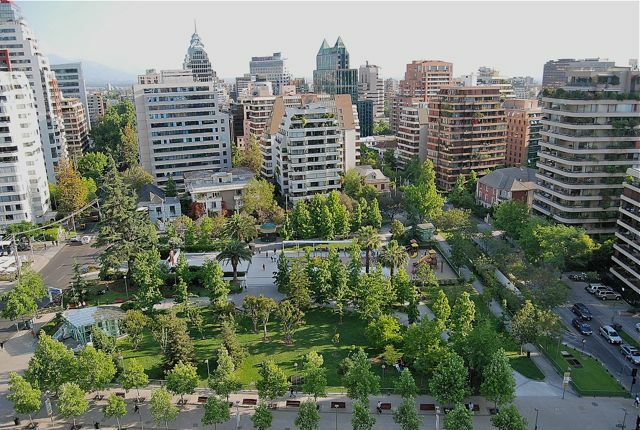 In a recent survey of 73 cities around the world by the Swiss bank UBS, the Southern Cone capitals of Santiago (pictured above) and Buenos Aires (pictured below) came in among the most economical destinations. 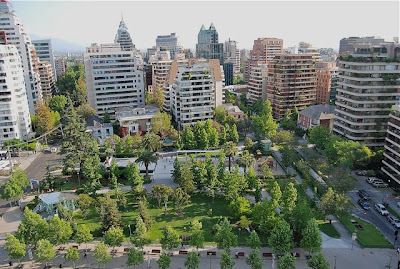 Santiago ranks 59th (up from 62nd two years ago), while Buenos Aires ranks 68th (down from 61st two years ago). The most expensive cities are Scandinavian – Oslo, Copenhagen and Stockholm occupy three of the first five positions. US cities such as New York (14th, down from sixth) and Los Angeles (31st, down from 15th) have fallen because of the weak US dollar. The most expensive Latin American cities are São Paulo (19th, up from 42nd) and Rio de Janeiro (26th, up from 48th); both of these can be attributed to the strong Brazilian real, as my Moon colleague Michael Sommers can certainly attest. By way of comparison, Caracas ranks 47th (down from 12th), Bogotá 57th (up from 66th), and Lima 65th (down from 60th). The least expensive city in the survey is Mumbai, which ranks 73rd. Of course, your mileage may vary, depending on your tastes and budget. 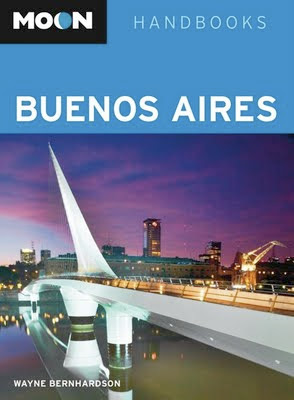 As someone who spends most of the year in the San Francisco Bay Area (one of North America’s most expensive regions) and the rest in the Southern Cone, I can attest that the costs of traveling in Argentina and Chile can vary (Uruguay, for what it’s worth, was not included in the UBS survey). The appreciating Chilean peso has made that country costlier for foreigners; a year ago, you got roughly 500 pesos per dollar, but today it’s only 465. In Argentina by contrast, the dollar has actually gained against the peso – today’s exchange rate is 4.15 per dollar, while a year it was only 3.92. 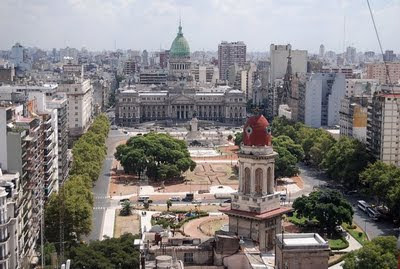 That’s a little misleading, though, because the Argentine government is widely considered to be fudging inflation statistics, claiming single digit price increases when most independent economists consider the figure to be at least 20 percent. The government is so sensitive to criticism that, according to Bloomberg News, Commerce Secretary Guillermo Moreno filed criminal charges against a consulting company and has even levied fines against private economists who have questioned official figures. Next Tuesday, August 30, will mark the third of several digital slide presentations on the fourth edition of Moon Handbooks Buenos Aires, at various branches of the San Mateo County Library. The Tuesday event starts at 7 p.m. at the Belmont Library (1110 Alameda de las Pulgas, Belmont CA 94002, tel. 650/591-8286). There will be ample time for questions and answers, and books (also including Moon Argentina and Moon Chile) will be on sale (at a discount). That's a very helpful post -- and one which greatly aids in deciding where to travel.